By the early 1950s, America had developed a small but substantial appetite for sports cars. The problem was that no American automaker was offering them. 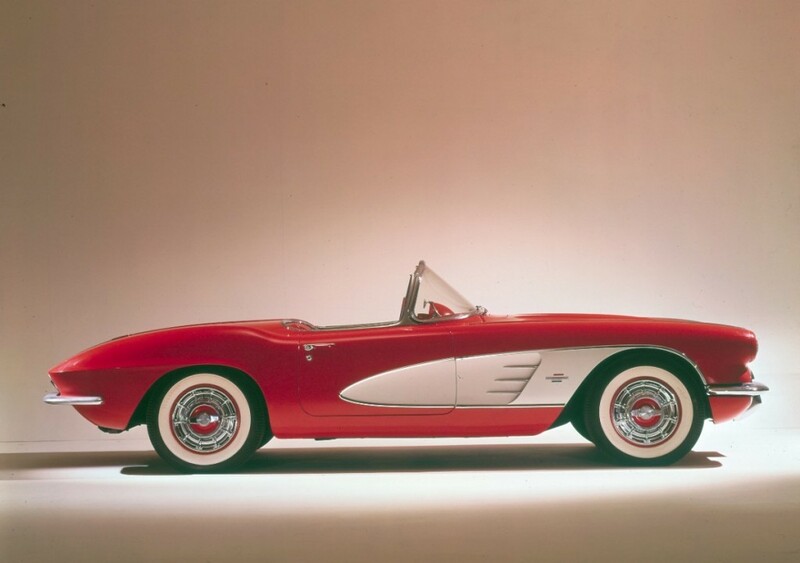 In 1953, Chevrolet introduced the Corvette, a V6-powered roadster that was as pretty as it was slow and unreliable. By 1955, Chevy had worked out the kinks, and gave the Corvette performance to go with its looks. Since then, the Corvette has become known as “America’s Sports Car,” and amassed one of the most loyal fan followings of any car in the world. In 2014, a 1967 race-prepped L-88 Stingray Corvette sold for $3.85 million, making it the most expensive ‘Vette of all time. The brainchild of chicken farmer-turned-race car driver Carroll Shelby, the Cobra was born when he brokered a deal between Ford and British carmaker AC to shoehorn massive American V8 engines into the lightweight roadsters. The 427 Cobra, built from 1965 to 1967, is arguably the most iconic of Shelby’s cars. With flared fenders, massive leg pipes, and a performance-tuned Ford V8, it’s arguably the quintessential sports car of the 1960s. While it wasn’t a financial success in its day, the Cobra is fast even by today’s standards, and collectors are willing to pay a premium for them. 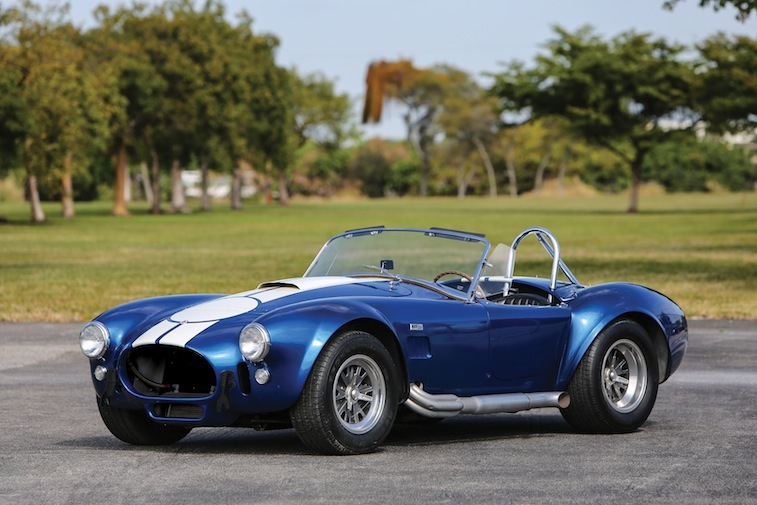 This 1967 “Semi-Competition” Cobra was sold by RM Sotheby’s for $2,117,500 at this year’s Amelia Island auction.